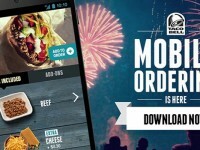 I was pleasantly surprised yesterday to open up my Taco Bell App and find a new offer for a free Doritos Locos Taco with any purchase. 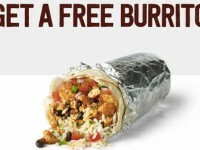 According to the app, from now until December 7th, you can get a free “DLT” with any purchase. This is a way to say thank you to all the people who made the Taco emoji a reality. 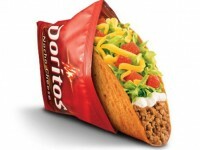 In case you missed it, Taco Bell has been pushing for a Taco Emoji to be added, and finally it happened for iOS users. 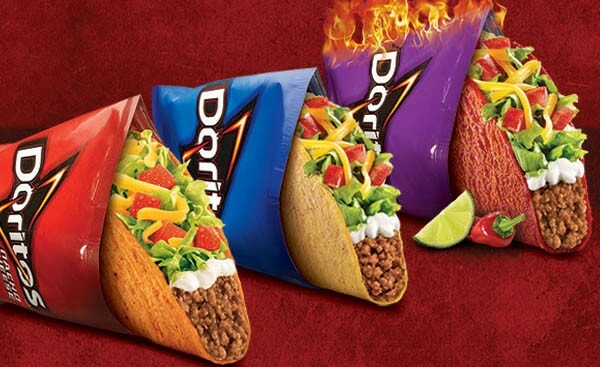 Apparently the offer for the free Doritos Locos Taco can be redeemed again and again through the app, however, it cannot be combined with other offers (Including the also running half-off orders with Visa Checkout.